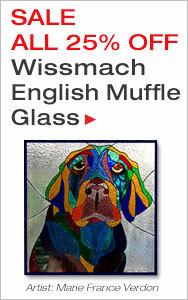 Create stunning stained glass projects with classic Armstrong Sheet Glass. This smooth cutting glass features rich colors and a consistent texture. 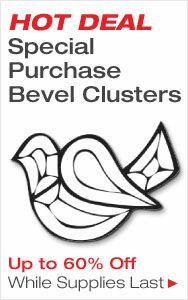 Perfect for beginners and professionals alike. Glass is semi-transparent. 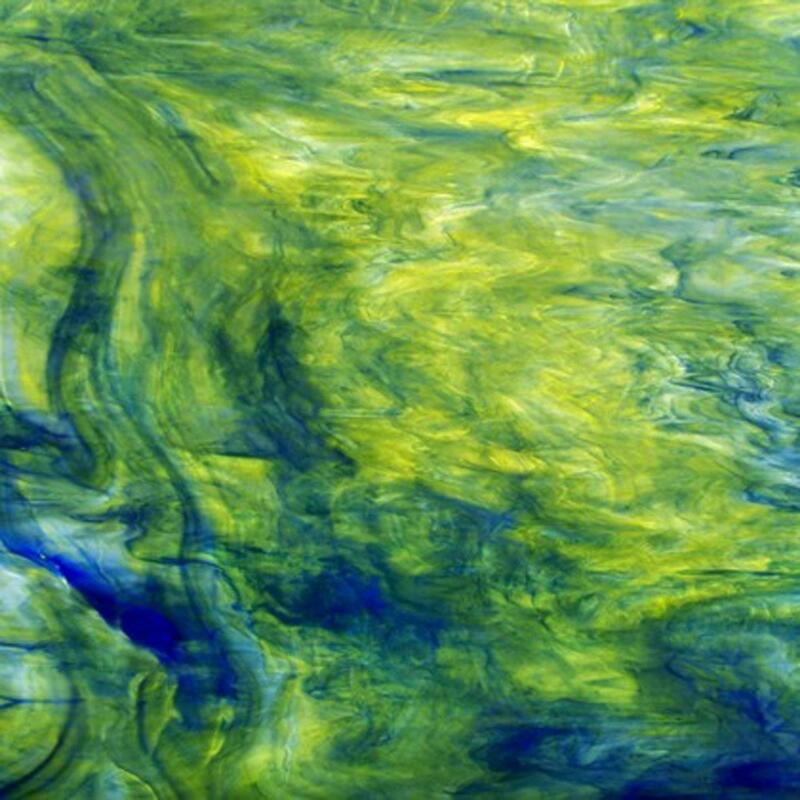 Clear Opal Yellow Cobalt Blue Streaky is a mix of the these colors to create a unique, vibrant, streaky marbled color effect. 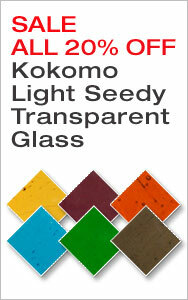 Kokomo Stained Glass is known for its magnificent, rich colors and unique color combinations. It was the glass of choice for Louis Tiffany and his studio. Kokomo is an excellent choice for intricate lamps and beautiful in stained glass panels.